Here is my arrangement for guitar of Robyn's song, 'Call Your Girlfriend'. The song was recorded with synths so we have some freedom as to the chords we use. To keep it more straightforward in a beginner version I'm using the capo on the 1st fret. I've tried to use chords that most closely match the sound of the sound including melody notes in the chord grips. So that's why you will see Dsus4 in place of D, or Cadd9 in place of a standard C chord. 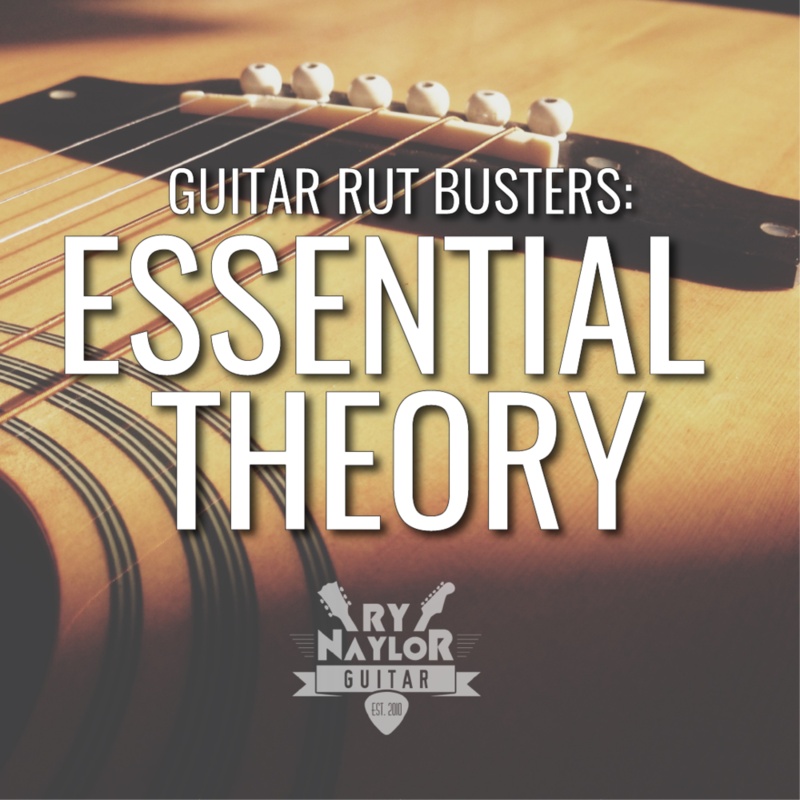 If you find the grips demanding you can adopt the easiest version of the chords. The chords sequences are at the bottom of the page, and the chord chart for the song is available here.